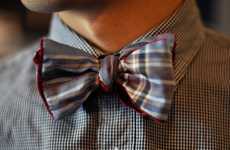 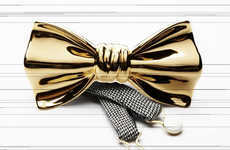 The new WUYORK Collection comprises of elegantly-folded and simply-shaped bow ties. 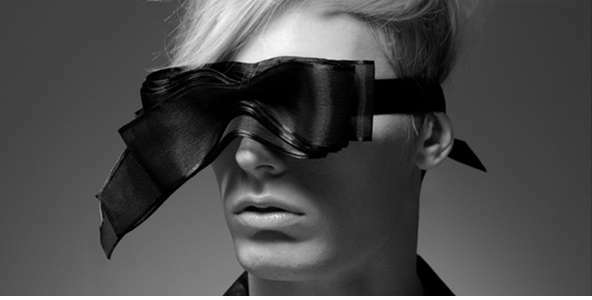 Coming in a variety of neutral colors, the models in the campaign prints show you a number of different ways to rock the high-fashion, elegant look both casually and formally. 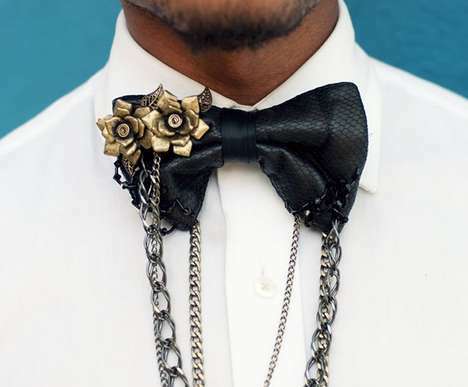 With the androgynous look being a major hit this season, the ladies can appreciate the WUYORK collection bow ties as well, pairing them with softer pieces or even wearing them as a cute pin on your blazer lapel. 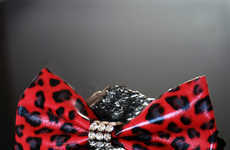 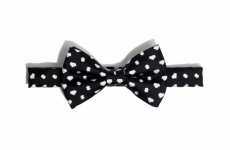 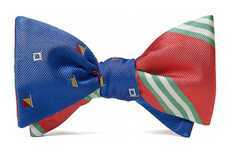 Check out the different bow ties in the WUYORK Collection in the featured gallery.